Many years ago Windstar changed my view of what a cruise could be. I was invited onboard as a guest lecturer, and I took my dad. We sailed to all these little Caribbean islands you’d normally never get to—Bequia, Ile des Saintes, Jost Van Dyke, Virgin Gorda…. 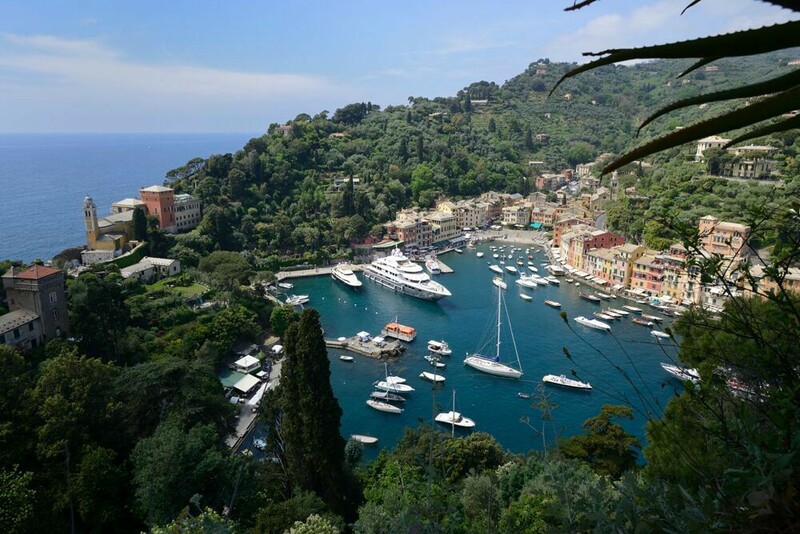 What we loved most were the picture-postcard views as we sailed into and out of each harbor. In every port we were the only cruise ship. And what my dad really loved was that our bartender remembered his favorite drink from Day One and just automatically brought it to him, whenever he showed up. Fast forward a few years. I was scheduled to be a guest lecturer again, and it was right after my wedding, so I took Tim, and it morphed into our honeymoon. Again we went to all these little unusual ports, this time in the Mediterranean: Kefalonia, Zakynthos, Monemvasia, Taormina, Corsica, Elba…. We even had the same bartender. His name was Danny. The fact that I even remember his name speaks volumes: Every time you’re back on Windstar, you’re back with family. What I love most about Windstar is that it takes you to those hidden-gem places that would otherwise be too logistically difficult, time-consuming, or expensive to get to. That’s why Windstar changed my idea of what a cruise could be. I’m so proud of Windstar for being one of only a few cruise lines sailing to Turkey in 2017. The port of call is Kusadasi. “We truly struggled with our decision to cancel Turkey last year because people love it, and it delivers,” Delaney told us. “But clearly we’re never going to do something that isn’t safe. We couldn’t accept the level of risk in Istanbul. But Kusadasi was never in the warnings by the U.S. State Department; that part of Turkey wasn’t included. And [nearby] Ephesus is a bucket-list place.” To maintain a level of safety, he says, Windstar will continue to rely on State Department information and warnings. The line is adding new itineraries in new regions, most notably Alaska and Asia (with completely new trips to the Philippines, China, and Japan). “On every itinerary, there will be at least one port you physically can’t get into with a bigger ship,” Delaney said. In Alaska, for example, guests on the 212-passenger Star Legend will be able to float right into Misty Fjords and Kenai Fjords. “Our ship that is doing Asia is the largest that can go all the way up the river to Bangkok,” he added. “Seville is another great example: We can sail right into downtown Seville. 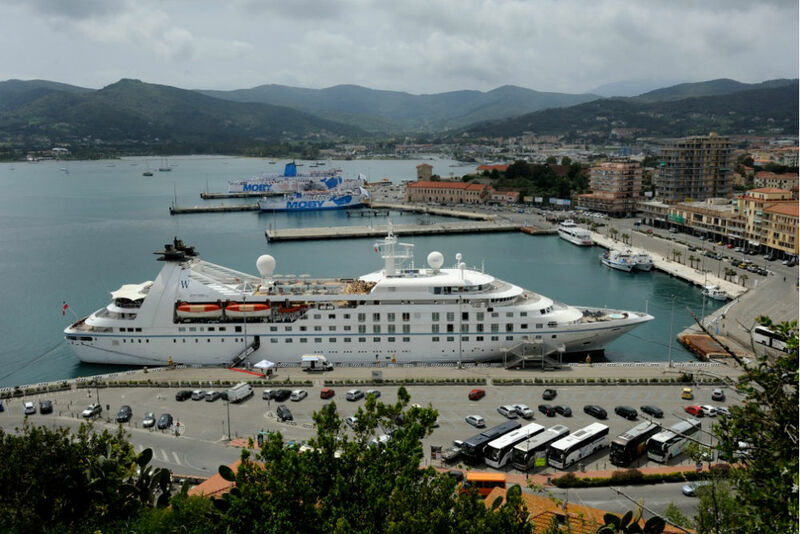 And the Corinth Canal—being able to do that wonder of the world is an incredible experience.” In addition to introducing these new ports, Delaney says, Windstar will be extending port hours and adding more overnights on a variety of sailings across the board. I’ll be watching—not only because I’m godmother to the Star Breeze, but also because it was fascinating to watch a cruise line president get up on stage at our summit to give a presentation about what’s coming in 2017, and then watch it evolve into a collaborative brainstorming session with our Trusted Travel Experts. 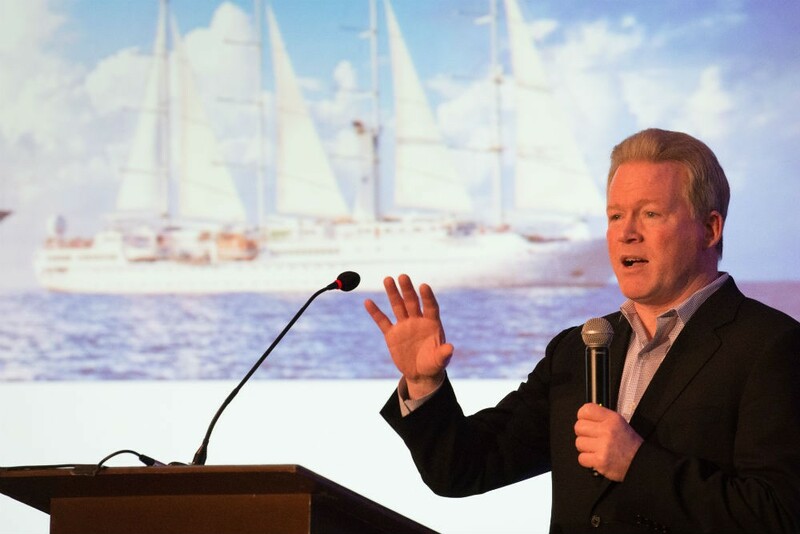 John was eager to hear their thoughts and feedback on what he’s introducing, and I have no doubt that our WOW Listers just gave Windstar a few more ideas about what discerning travelers like you really want. 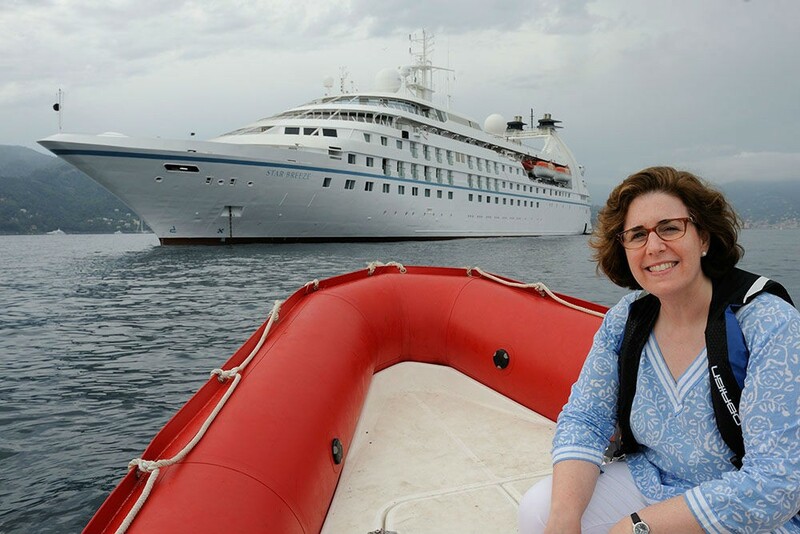 I’ll be eager to hear about your upcoming experiences onboard Windstar ships. Please keep me posted! Last week I christened Windstar Cruises’ newest ship, the 212-passenger Star Breeze, and then hosted the inaugural voyage to Rome.